We are told that extensive planning is under way to prepare the health service for a no-deal Brexit scenario in England. But what about Brexit’s implications for health and social care in Scotland – how much do we know and understand? 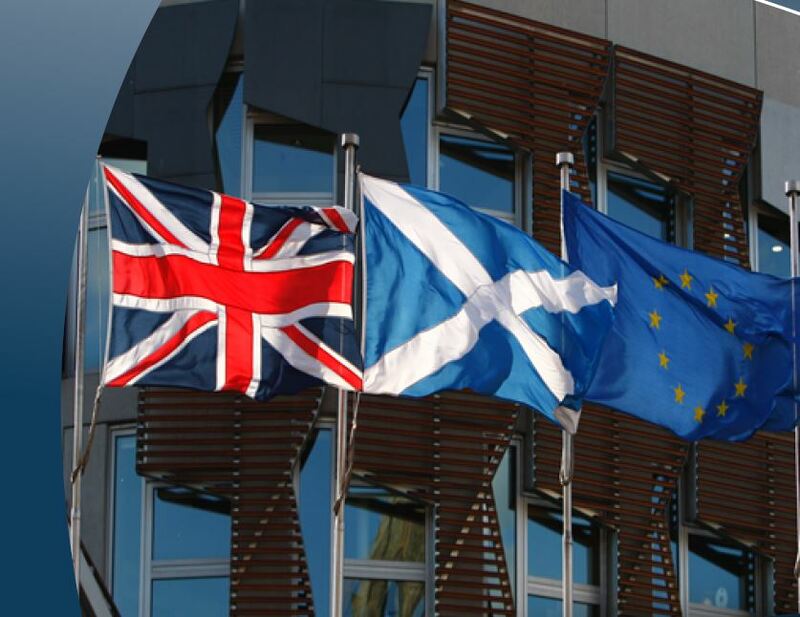 Leaving the EU could have implications for the regulation of health and social care in Scotland. If the UK leaves the single market and customs union there could be difficulties maintaining existing standards and procedures. There are a number of elements of reciprocal healthcare and the free movement of healthcare which could be affected by Brexit. There is uncertainty surrounding the UK’s membership of, or cooperation with, several EU agencies, that could impact on the availability of medicines, healthcare techniques and technology. Funding from the EU, and collaborative relationships, have had a significant impact on the quality of health research in the UK. There are also issues to be resolved surrounding good laboratory practice, legislation on blood, organs, tissues and cells, food compositional standards and labelling and data protection. 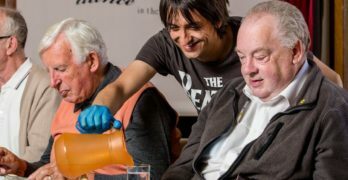 Data suggests the NHS in Scotland may be less reliant on non-UK EU nationals than the NHS elsewhere in the UK, but our social care services may be more reliant than the NHS. Brexit may present some opportunities in relation to the mutual recognition of qualifications and procurement policy in the NHS. Amendments to the Working Time Directive, although not universally welcomed, could also add to training opportunities for junior doctors. 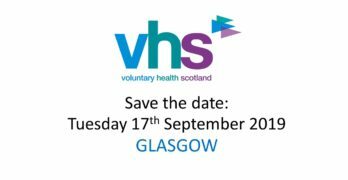 VHS members £10 plus eventbrite booking fee. Non members £15 plus eventbrite booking fee. The registration fee includes tea, coffee, scones and key messages report with link to presentation from the meeting.